﻿Standard configuration for the observation of cell cultures in transmitted-light brightfield. 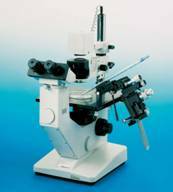 ﻿WILOVERT STANDARD PH 20 Routine microscope for the observation of cell cultures in brightfield and phase contrast. 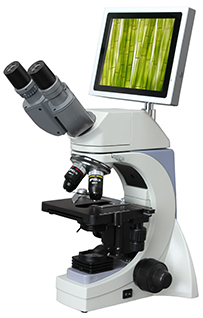 ﻿Standard configuration for the observation of cell cultures in transmitted-light brightfield and phase contrast.